Welcome to your new Scouting home, Troop 818. We are excited that you have decided to join us and we look forward to many great adventures with you. Now that you have decided to join the troop you will become a member of the new-Scout Patrol. A new-Scout patrol is for Scouts who have recently joined the troop. They function together as a patrol during their first year in the troop, working toward the goal of completing the requirements for First Class within a year of each Scout joining. With the advice and consent of the Scoutmaster an older, experienced Scout is appointed by the senior patrol leader to serve as troop guide for the new-Scout patrol. Acting both as a leader and mentor, this experienced Scout helps the new Scouts through the early challenges of troop membership. He provides direction, coaching, and support as determined by the skill level and morale of the members of the new-Scout patrol. During troop meetings, new Scouts have separate instruction sessions and patrol meetings. Shortly after you earn First Class, or after your first year in the troop, you will join a new patrol and continue your Scout career. Each year before summer camp, usually in May, Troop 818 holds an EagleQuest Campout. The purpose of the EagleQuest campout is to give all new members of the troop a first camping experience with the troop before summer camp and to get them started on completing requirements towards First Class that should be done in the outdoors. 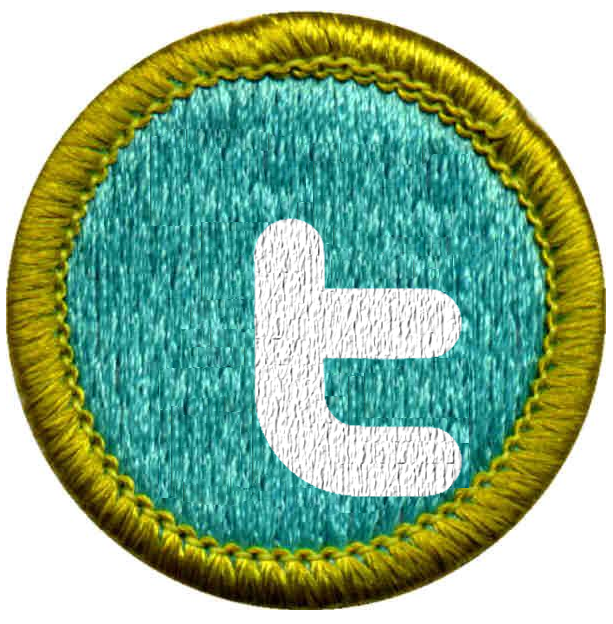 Attendance at EagleQuest is not mandatory but will help Scouts get a jump on their quest to Eagle. Older Scouts provide the instruction and sign off on requirements completed during this weekend. 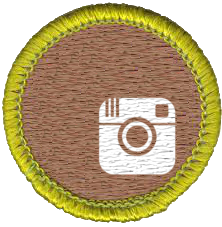 The new-Scout patrol offers opportunities to complete many of the rank requirements on your way to First Class. However, you must take advantage of opportunities outside of the troop meetings in order to accomplish this. 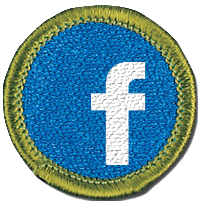 The First Class rank requires that a Scout "participate in 10 separate troop/patrol activities (other than troop/patrol meetings), six of which included camping overnight." 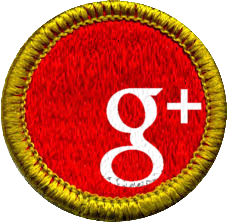 This means that a Scout needs to participate in community dinners, flag raising, and other community service opportunities before you can earn First Class. You will also need to attend campouts at every opportunity in order to attend six separate campouts in your first year. 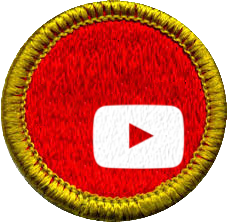 We have linked our Scout to First Class resource page to videos produced by the BSA to help you understand many of the rank requirements.